As you know, we’re “Local & Legendary!”® This is our community, just like it is yours. Because we’re all friends, family and neighbors, every one of us is working together for the benefit of all. Community involvement is in our DNA. Giving back to the community, sharing our success with you, is as important to us as pounding the perfect pizza and dressing your delicious Hot Hoagie. On March 12 & 13, 2016 we sponsored Operation Glass Slipper with some food for their volunteers. 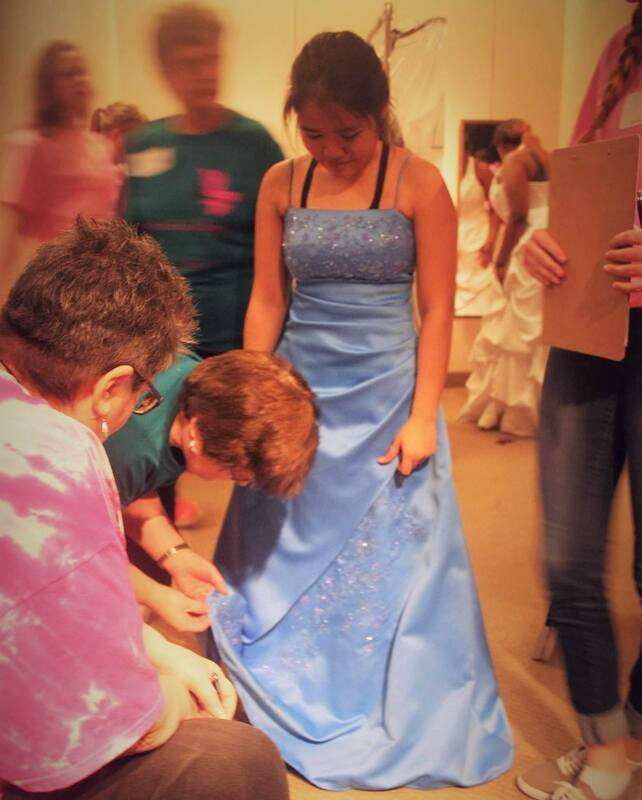 Operation Glass Slipper is a local organization who helps local girls in need with a free prom dress and accessories to attend their high school prom. 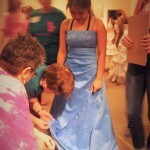 Every year they’re able to donate 1,000 dresses! They’re always in need of volunteers and donations. If you’d like to find out more info or to help, please visit their website!